Lara Ferroni has a book about doughnuts you make at home. A book that I am pretty sure caused me to gain two pounds just by looking at it on Amazon. 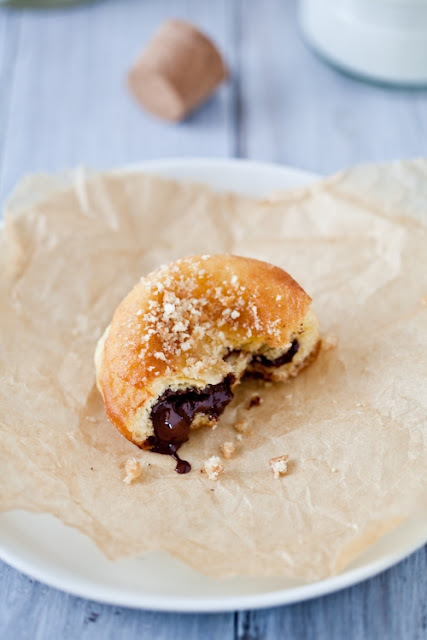 Last year Helene made the s'more (yes I said s'more) doughnuts from the book and posted about them on her blog, Tartelette. I missed the post, but luck for me and not my hips, Icing Designs republished it today. I am pretty sure they serve these in heaven. You can get the recipe for them HERE.